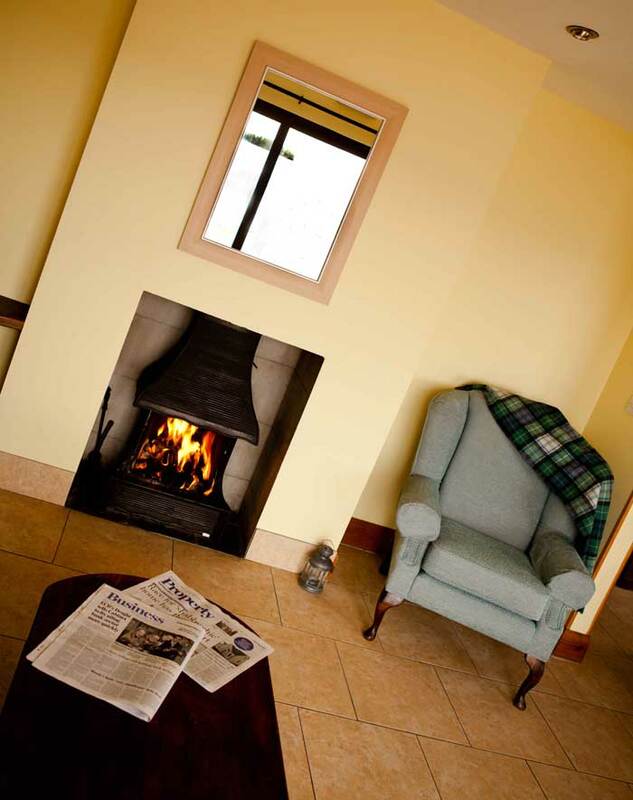 Situated on the shores of Lower Lough Erne our holiday homes nestle into the rolling Fermanagh countryside and offer uninterrupted views across the Lough. 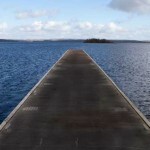 Just around the bay from Tully Castle and adjacent to the A46 road between Enniskillen and Donegal our location is ideal for water based holidays or for those wishing to tour the North West of Ireland. 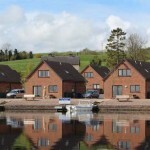 Each Holiday home has its own private jetty and there is a launching facility on site. Fishing boats are available for hire for those who wish to go fishing, island hopping or even go shopping or alternatively guests are welcome to bring their own boat. To take full advantage of our lakeside location each house has a patio area with table and seating provided so that guests can make the most of the panoramic surroundings and enjoy long evening sunsets. 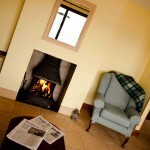 Each centrally heated cottage has 3 bedrooms – one with a superking bed and 2 with twin singles. There are 2 bathrooms with shower/bath, toilet, basin and razor socket. The living area comprises a large open plan living room and kitchen. The living room has an open fire, satellite TV and french windows onto a patio. The kitchen is fully fitted with all modern conveniences as well as a dishwasher, coffee maker and clothes washer. Whether you are a keen fisherman, a enthusiastic golfer, a fan of Irish history or someone looking for a little peace and tranquility we feel you will find what your looking for at Tullybay.